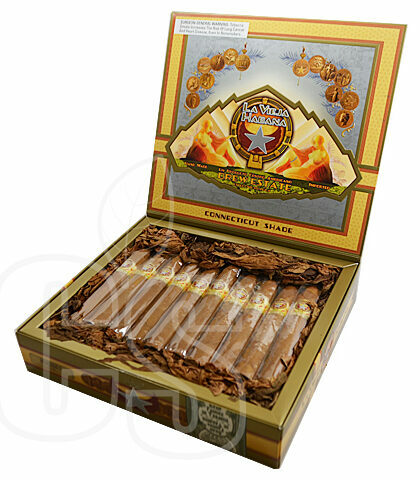 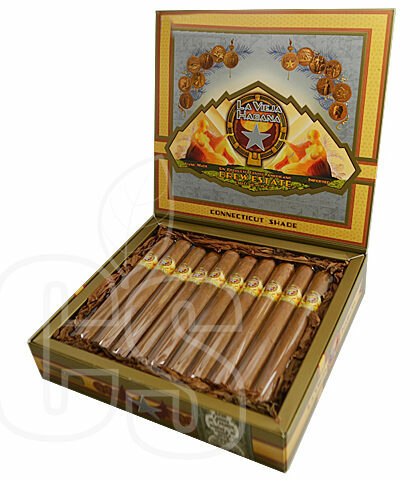 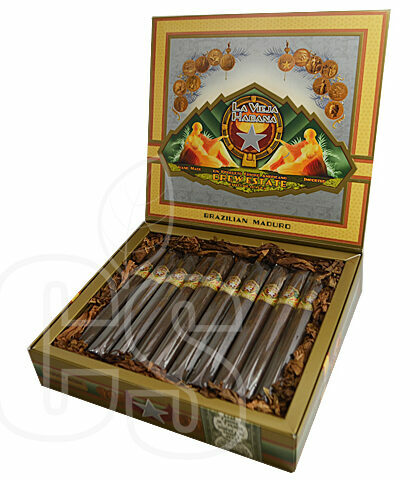 A wonderful concept cigar from Drew Estate, La Vieja Habana is a collection of handmade smokes made from the leftovers of the other fantastic cigars of the Drew Estate name. 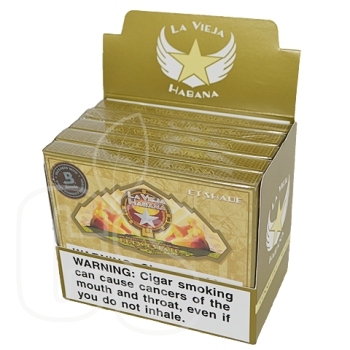 The best part of La Vieja Habana is that it’s available in 3 unique options that include Cuban Corojo, Brazilian Maduro, and Connecticut Shade. 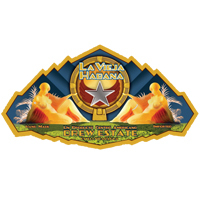 Contrary to popular belief, La Vieja Habana was actually Drew Estates first brand and it continues to lead the way in premium cigars that are not only affordable but show off the amazing talent and skill at hand.